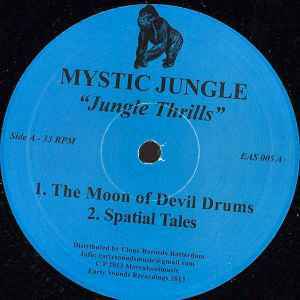 Due to the heavy speculation on the second hand markets and on the unofficial channels we decided to repress EAS 005 "Mystic Jungle", even if it was supposed to be a strictly 200 copies "no repress" release and EAS 001 "the Early Sound Collective vol. I" . Please stop buying records at those insane prices.